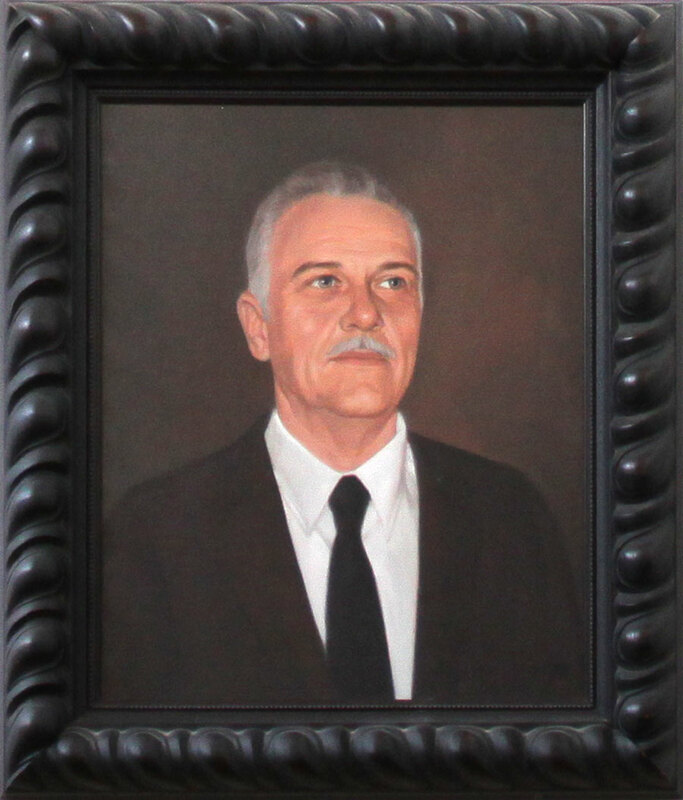 Our founder, Charles E. Hanson, Jr., tirelessly and selflessly devoted his life to the creation and continuance of the Museum of the Fur Trade. He believed the museum would be a source of intellectual satisfaction to its members, its public, and its profession. Today, we take pride in preserving Mr. Hanson’s legacy, as well as those early patrons whose personal devotion and resources helped create this fine establishment. However, the road ahead is long and we will always continue to need the support and generosity of the public to maintain the museum. The museum does not solicit or accept funds from any federal, state, or local government agency or entity; therefore public support is crucial for our organization. Donations and other funds are important for expanding our collections, ongoing research, and building maintenance. You can get involved by supporting the museum financially or by helping raise awareness of museum needs and new developments. Whether you donate money, take advantage of one of our many volunteer opportunities, or become a member to stay on top of museum happenings, you can help the Museum of the Fur Trade preserve its place in society for many years to come. All of the hard work that goes into maintaining the Museum of the Fur Trade would not be possible without the generous contributions from those near and far.